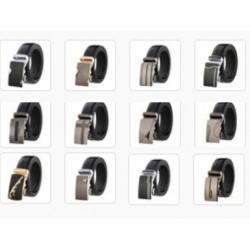 Belts There are 30 products. 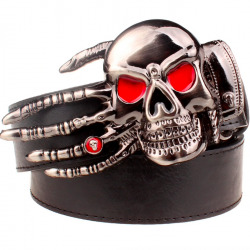 Men's belt with skull hand buckle. 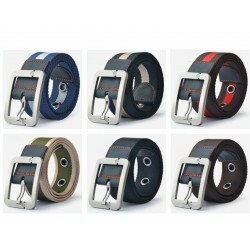 Belt material: PU leather. Buckle material: metal. Belt width: 3.8cm. Buckle length: ~ 5.7cm. Buckle width: ~ 12.6cm. Please select a type. Handcrafted eagle men's belt. Belt material: cow leather. Buckle material: metal. Belt width: 3.8cm. Buckle width: 5cm. Buckle length: 6.5cm. Please select a type and length. 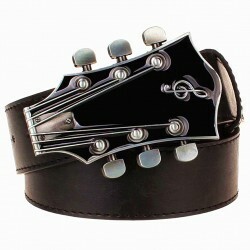 Retro guitar buckle belt. Belt material: PU leather. Buckle material: metal. Buckle size: 7 * 6.6 * 9.9cm. Belt width: 3.8cm. Please select a type. 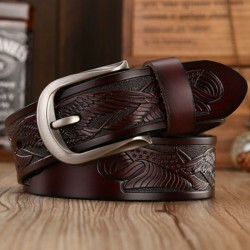 Men's leather belt. Belt material: cow skin. Buckle material: metal. Belt width: 3.5cm. Buckle width: 4.5cm. Buckle length: 8cm. Please select a type and length. 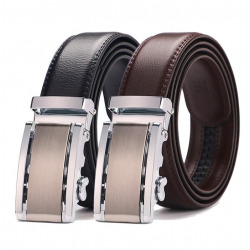 Elegant men's belt. Material: cow leather. Buckle material: alloy. 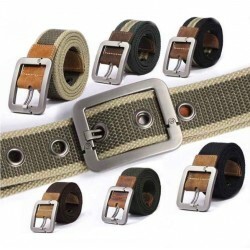 Belt width : 3.5cm. Buckle width: 4cm. Please select a color and length. 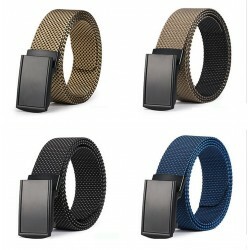 Men's reversible woven belt. Material: canvas, PU. Buckle material: metal. Buckle length: 7cm. Buckle width: 3.5cm. 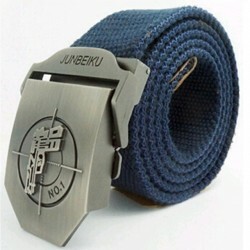 Belt width: 3.4cm. Please select a type and length. Crocodile design men's belt. Belt material: cow leather. Buckle material: alloy. Buckle size: 4 * 8.5cm. 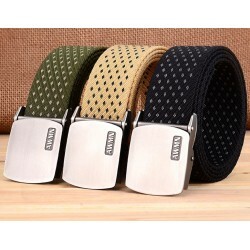 Belt width: 3.5cm. Please select a color and length. Elegant men's belt. Material: cow leather. Belt width: 3.5cm. Buckle length: 8.3cm. Buckle width: 4cm. Please select a type and length. 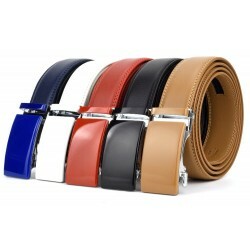 Men's leather belt. Belt material: cowskin. Buckle material: metal. Belt width: 3.7cm. Buckle width: 5.5cm. Buckle length: 6.5cm. Please select a type and length. 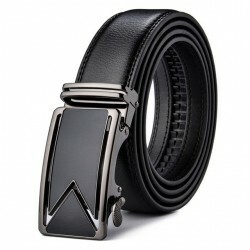 Men's belt with automatic buckle belt. Material: cow leather. Buckle length: 8.1cm. Buckle width: 4.1cm. 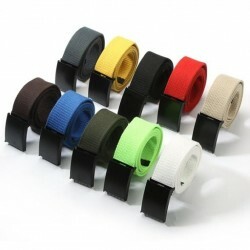 Belt width: 3.5cm. Please select a type and length. 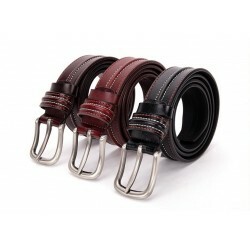 Men's leather belt. Belt material: cow leather. 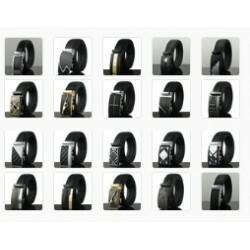 Buckle material: alloy. Buckle length: ~ 8.3cm. Buckle width: ~ 4cm. Belt width: 3.5cm. Please select a type and length. 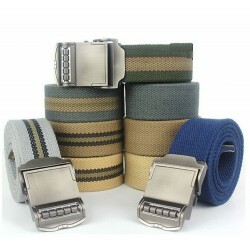 Men's automatic buckle belt. Belt material: nylon. Buckle material: alloy. Width: 3.8cm. Length: 120cm. Please select a type. 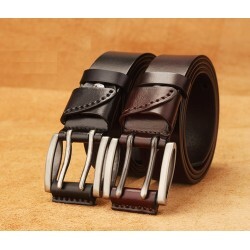 Casual, double buckle, men's belt. Material: canvas, polyester, metal. Buckle width: 5.5cm. Belt width: 3.7cm. Buckle length: 6.3cm. Please select a color and length. 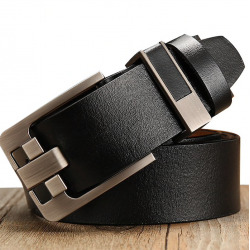 Casual, metal buckle, men's belt. Material: canvas, metal, leather. Belt width: 3.8cm. Buckle width: 4.5cm. Buckle length: 7.5cm. Please select a type. England style, fashion belt, unisex. Material: canvas, metal. Belt width: 3.8cm. Buckle width: 3cm. Buckle length: 4cm. Please select a length. 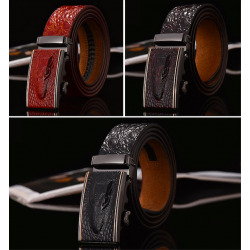 Pin buckle, luxury men's belt. Material: cow leather. Buckle material: alloy. Belt width: 3.8cm. Buckle width: 5cm. Buckle length: 5.8cm. Please select a color and length. Russian, national emblem, unisex belt. Material: canvas, metal. Belt width: 3.8cm. Buckle width: 4.5cm. Buckle length: 7.5cm. Please select a type and and length. Double pin buckle, men's belt. Material: genuine cowskin. Belt width: 3.8cm. Buckle width: 5.2cm. Buckle length: 4.9cm. Please select a color and length. 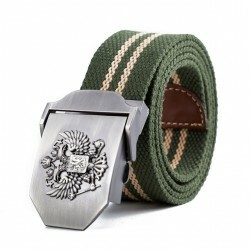 Unisex, military belt. Material: canvas. Width: 3.8cm. Buckle length: 6cm Buckle width: 4cm. Please select a type. 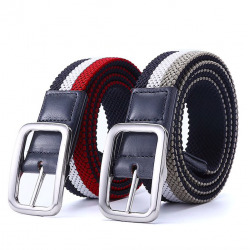 Casual, men's belt. Belt material: knitted, canvas. Buckle material: alloy. Belt width: 3.8cm. Buckle length: 6cm. Buckle width: 4.5cm. Please select a type and length. Pistol Buckle Military Belt. Material: canvas. Width: 3.8cm. Thickness: 4mm. Length: 110 / 140cm. Please select a type and length. Unisex, metal buckle belt. Material: canvas. Size(L * W): 110 * 3.8cm / 43.3 * 1.5'' Please select a color. Wolf head, unisex belt. Material: leather. Buckle length: 6.5cm. Buckle width: 4cm. Belt width: 3.5cm. Please select a type and length. King Cobra, men's belt. Material: canvas. Buckle length: 5cm Buckle width: 4cm. Belt width: 3.8cm. Please select a type and length.